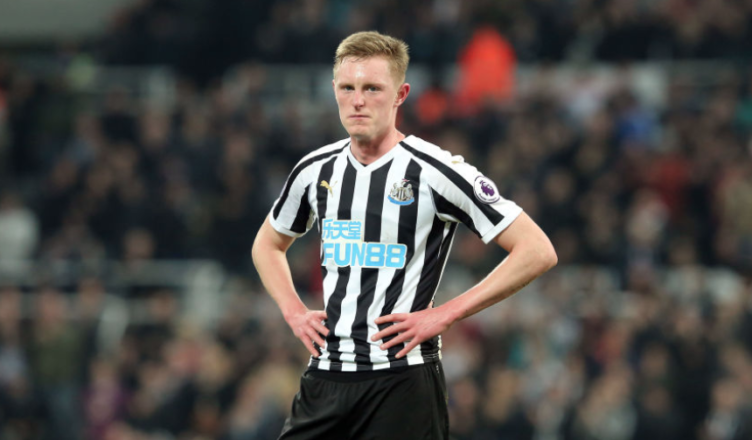 Sean Longstaff receives warning from ex-Premier League boss who watched him vs Burnley – NUFC blog – Newcastle United blog – NUFC Fixtures, News and Forum. 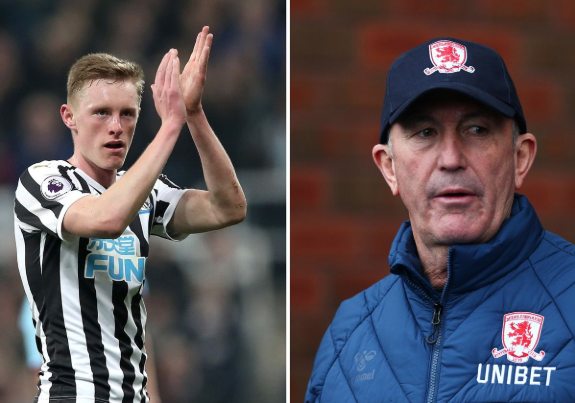 Tony Pulis has urged Sean Longstaff to keep his feet on the ground – saying he has the ‘potential’ to become a top player, but still has a long way to go yet. Longstaff has been a revelation since winning a place in the side and continues to keep the likes of Jonjo Shelvey, Ki Sung-yeung and Mo Diame out of the side – despite all three being back fit and available to select. “I thought he did exceptionally well. Him and Hayden controlled that midfield. First class. “In front of the three centre-halves, those two dropped in between them and really made them nice and solid. “I think the most important thing is to keep his feet on the ground and make sure he understands it is not about 12 games, it is about playing 200, 300 games. “To do that, you have to be really dedicated and keep your performance levels up. Not only keep the levels up but improve on them as well. “Young players get so much, so early, whether it is praise or money or whatever it is. “The attitude of the lad and with a manager like Rafa – and Rafa is a really decent fella – I am sure he will keep his feet on the ground and make the kid realise he has a long way to go to establish himself at a top club in one of the top leagues in the world. Longstaff is already reportedly being monitored by England manager Gareth Southgate and is line for a call up to the U-21’s next month – and rightly so. Even Toon icon Alan Shearer has likened him to a young Michael Carrick, which is high praise indeed from our record goalscorer. As Pulis says, however, Benitez is the ideal manager to keep his feet on the ground and ensure he continues to develop. “Newcastle attacked with five players and the wing-backs tucked right inside to help Salomon (Rondon). “I thought Ritchie was outstanding on the left-hand-side. Some of his crosses and his switch of play was absolutely first class. A rising star from the academy impressing in the first team is long overdue for Newcastle and long may the form of Longstaff continue – as we edge ever closer to Premier League safety. After weeks and months of worry and negativity, it finally feels like we can start looking up – for now at least!